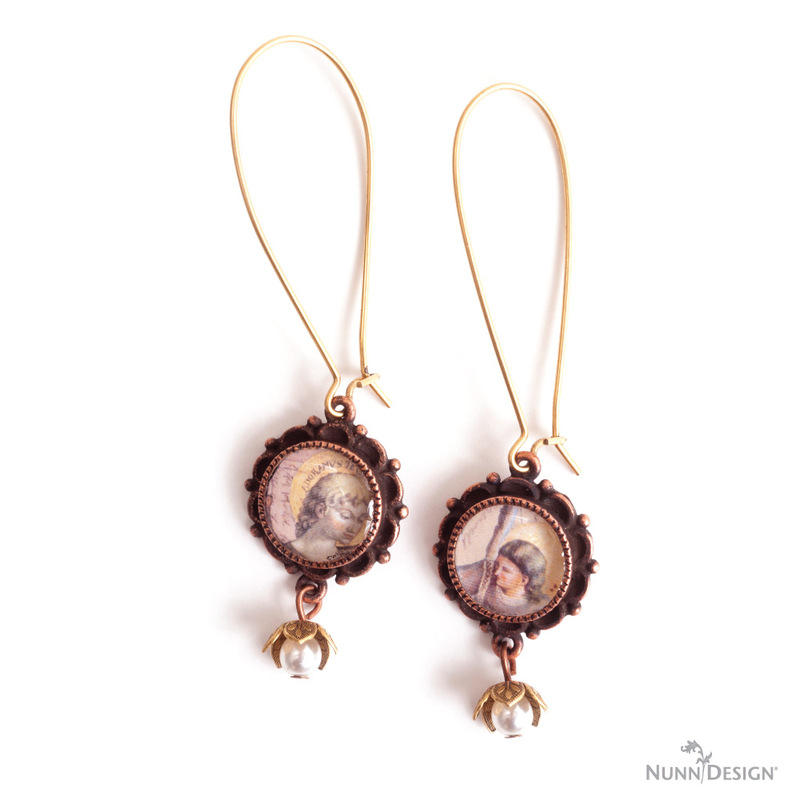 View the Nunn Design® Earring Gallery to be inspired by a multitude of jewelry making techniques suitable for all levels of handcrafted jewelry making from the beginning designer to the more advanced jeweler. 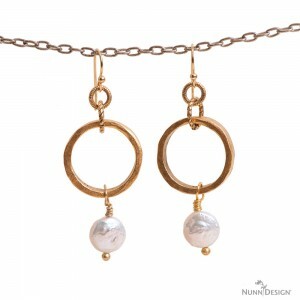 (A select number of our earrings have downloadable instructions! Click on the PROJECTS link (to the left) for a list. 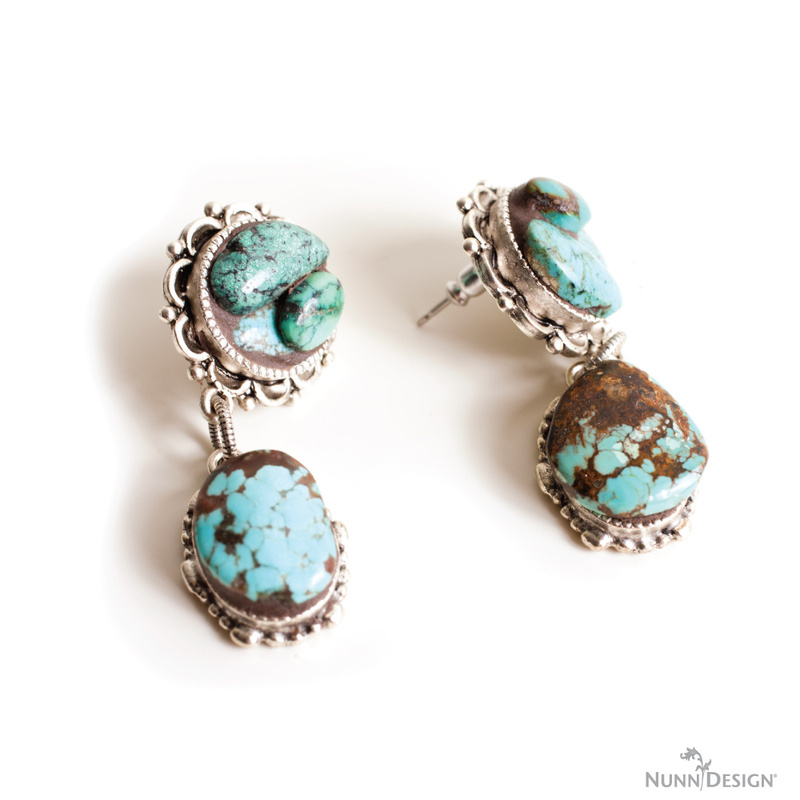 All projects seen use Nunn Design® components. 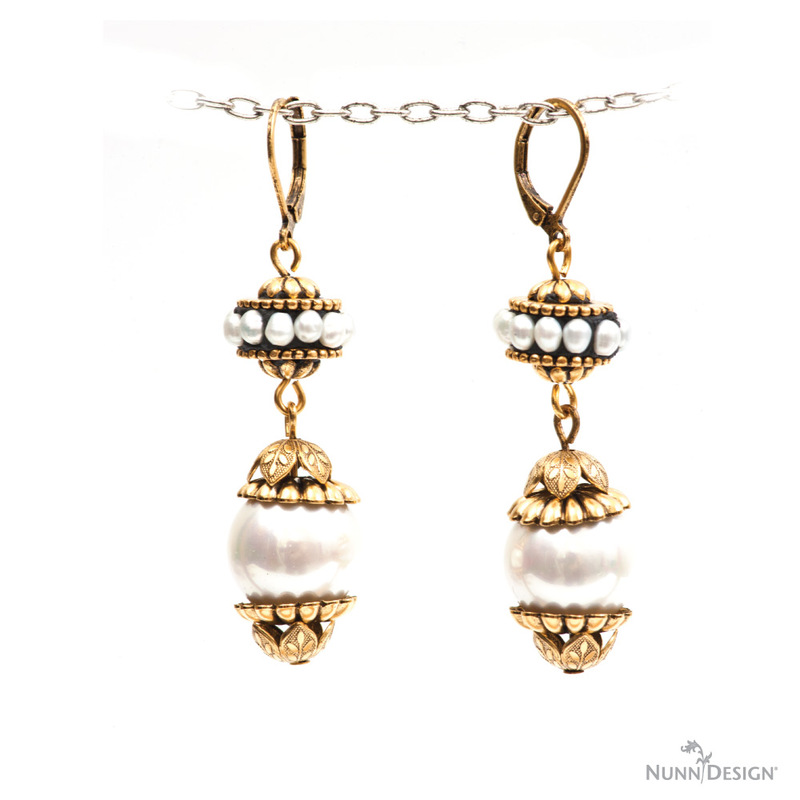 Make These Black and Gold Earrings!